Furthermore, If you have a personal story of getting wounded by leadership YOU can be featured on the show. All you have to do is simply contact Daniel at www.bridemovement.com and provide your name, contact information, and a brief overview of your story. 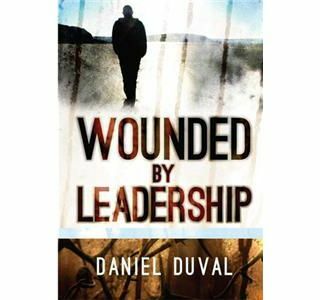 If your story is selected to be featured on the radio broadcast you will even recieve a free autographed copy of his book Wounded by Leadership! Get in touch with us because we want to hear from you!